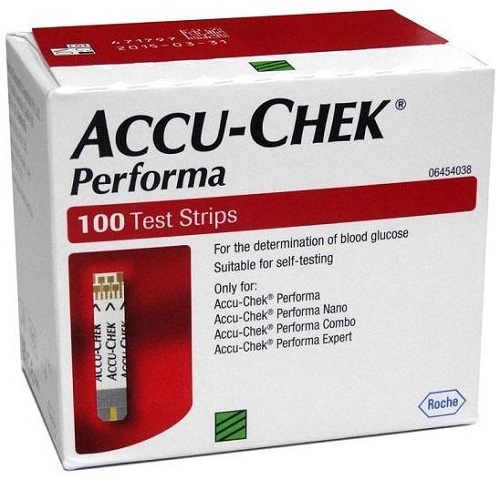 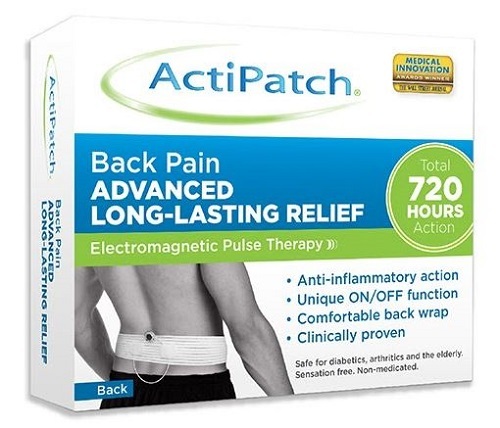 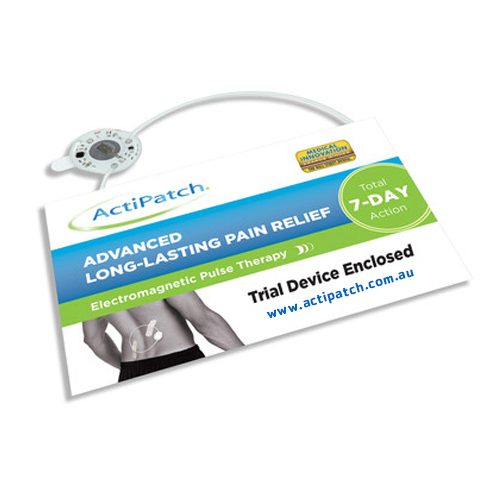 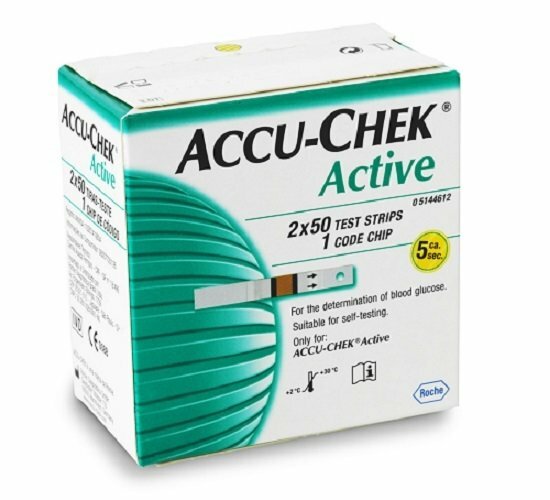 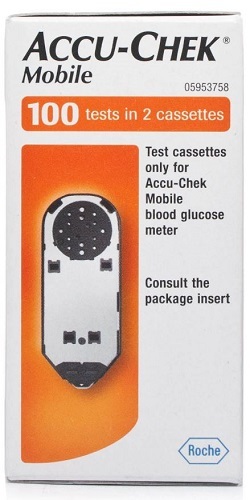 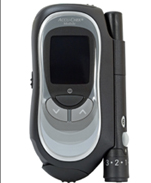 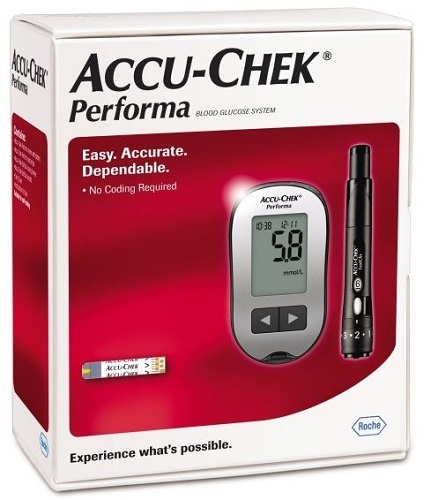 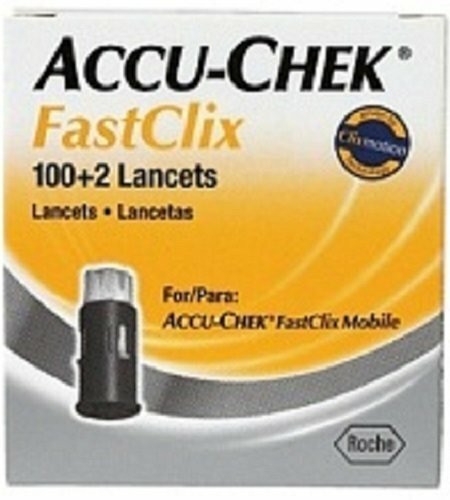 Acu-Chek FastClix Lancets is used with Accu-Chek FastClix Mobile. 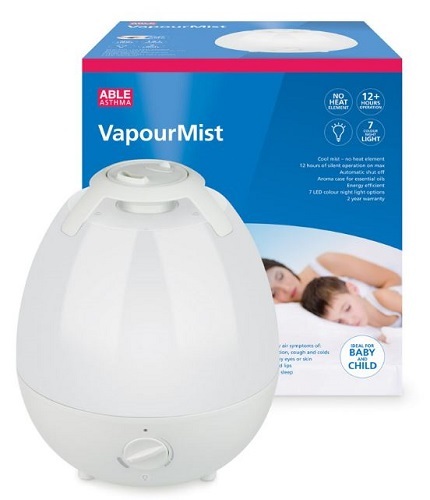 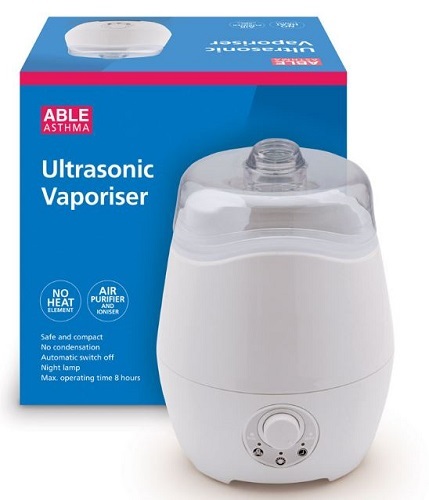 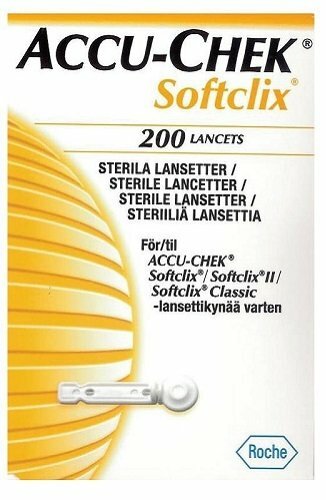 Specially designed for use in the health care environment, this single use lancet device with 3 puncture depths gives convenience, comfort and hygienic assurance. 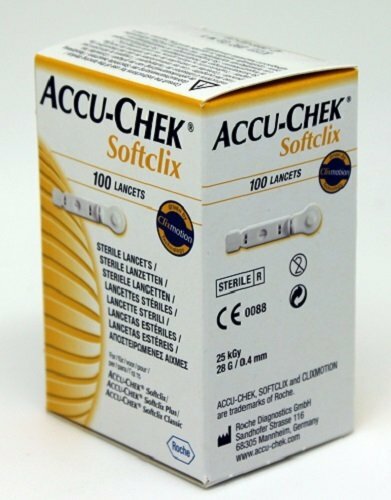 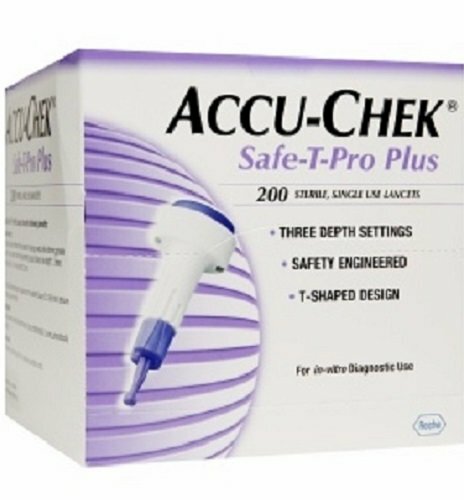 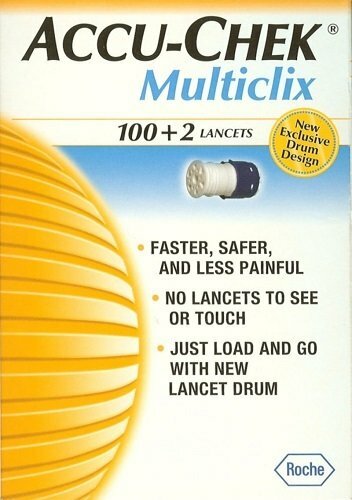 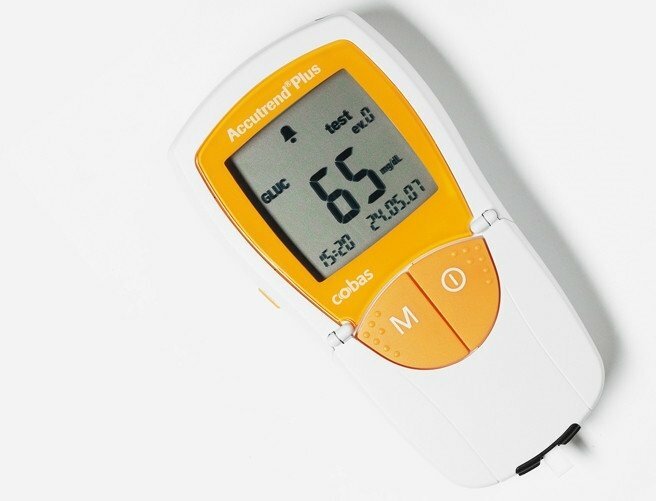 AccuChek softclix lancets are for use with the SoftClix lancing device which is included with any of the Roche AccuChek blood glucose monitors and Accutrend plus Blood Glucose and Cholesterol Machine.